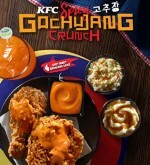 Your favorite KFC chicken just got a new Korean twist. 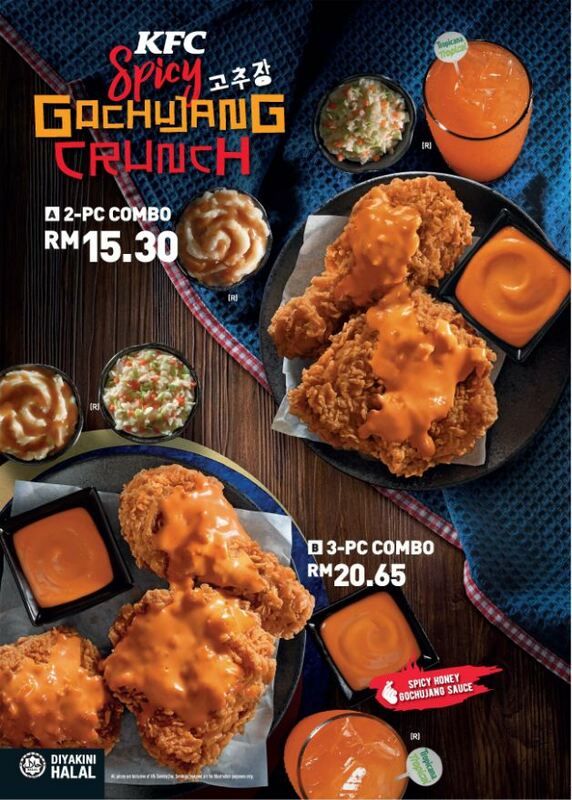 The new KFC Spicy Gochujang Crunch. Lip-smacking Korean flavors, from only RM14.50. Get it today from your nearest KFC outlet.